They sell a huge variety of traditional pastries here. 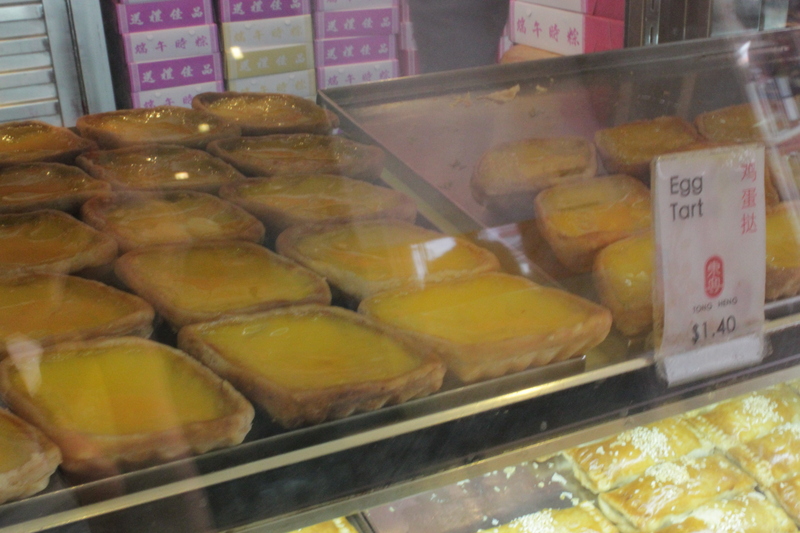 The egg custard within is wobbly and not too sweet. The flaky pastry encasing it is a tad oily (but that’s inevitable for puff pastry) and very very thin. In fact, I would say that it is just sufficient to hold everything together. 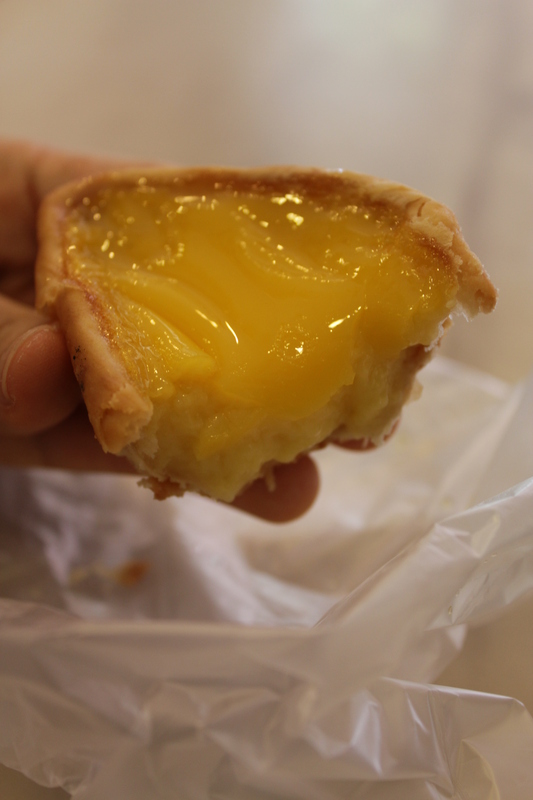 This is probably one of the best egg tarts I have had in Singapore! Plus there is a sitting area in the shop for you to enjoy a traditional bowl of red bean/almond etc soup with the egg tarts. 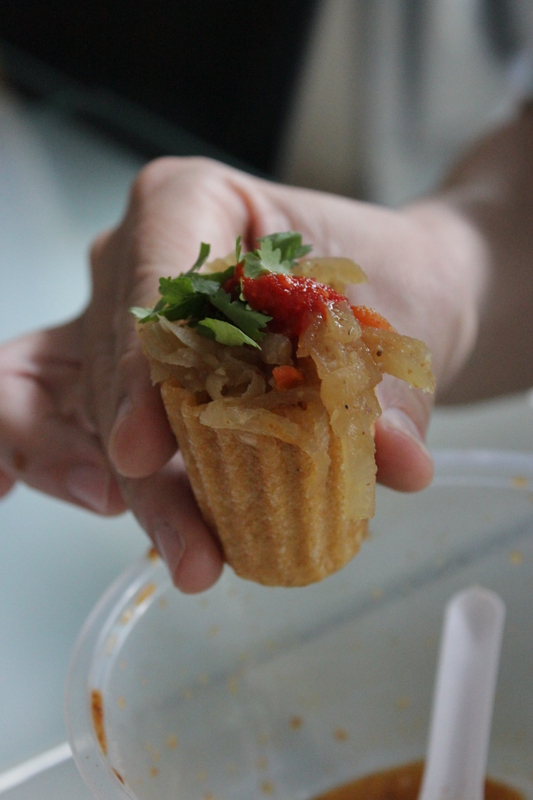 Two grannies brought their grandchildren there for tea and the kids were happily slurping the soup and eating their egg tarts.